New recording sessions! Cast your votes! We have begun recording two new albums. Send me your favorite Cole Porter tunes you'd like to see us record for the Cole album! We've also started recording the new songs you've been hearing on the shows, and if you have a favorite song you'd like to see us cover on a show or the new album, send us your ideas. NEW 2019 SHOWS at City Winery and the Schimmel Center. I am also thrilled to announce that I am once again opening for my dear friend and colleague, the one and only Kenny White. Join us at Knauer Performing Arts Center in West Chester, PA.
We are headed to play hometown Alexandria, Virginia! The celebrated Birchmere has invited us to open for our friends the Bacon Brothers for three nights. DC area friends, we look forward to seeing you there. Working on other shows along the east coast, stay in touch with us, say hello via the email on this site, and have a great summer. Steady as she goes, citizens! Click on one of the links below to get your copy. It’s Brooklyn-based Americana ready to soothe your hot little souls, pump you up or cradle you, a la I’m With Her, Mumford and Sons, or Mandolin Orange. It’s so beautiful – the melodies, arrangements, the voice, the whole vibe. It’s so consistently good, one of those rare recordings you can listen to all the way through, every track. 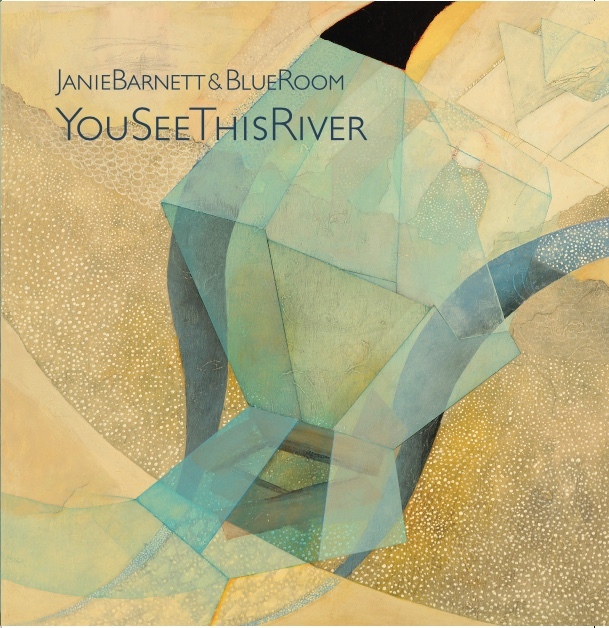 [Janie] released one of the very best albums in the Americana universe certainly of 2017, and likely this decade. [This] album is so beautiful! I love it, honored to be on it! It's touching, heartfelt, and the lyrics are wonderful. It's on replay in my car! The stories here are of the primal instinct for nostalgia, the beautiful and terrible journey up and down the river, the persistence, romanticism, and pig-headedness of humans. The title track captures this journey on the river – sometimes deliberate, sometimes meandering, indeed sometimes treacherous, with no apparent way to jump the current, all the while watched by those who choose to stand on the sidelines. All we might know for sure is that we’ll float another day. We look forward to hearing your feedback after you order.